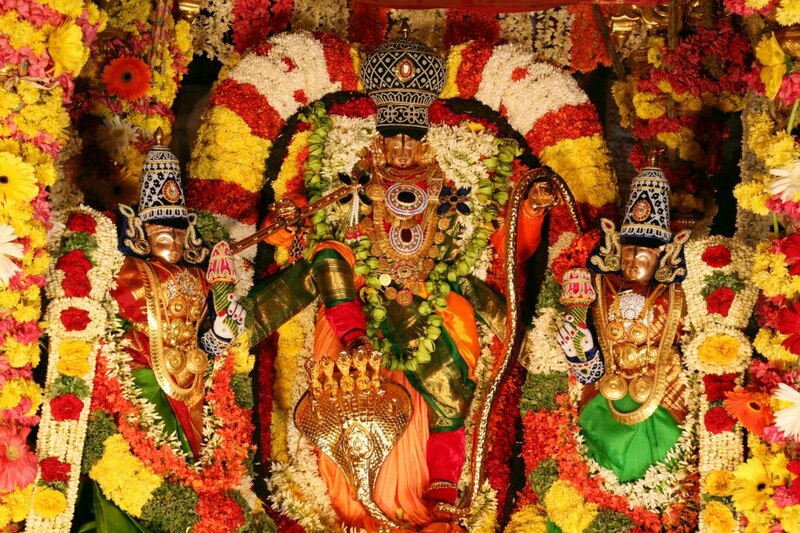 Sarva Darshanam Sarva Darshan or Divya Darshan is the free darshan where in the devotees wait for their turn to have a glimpse of Balaji in the compartments of Vaikuntam queqe complex II. 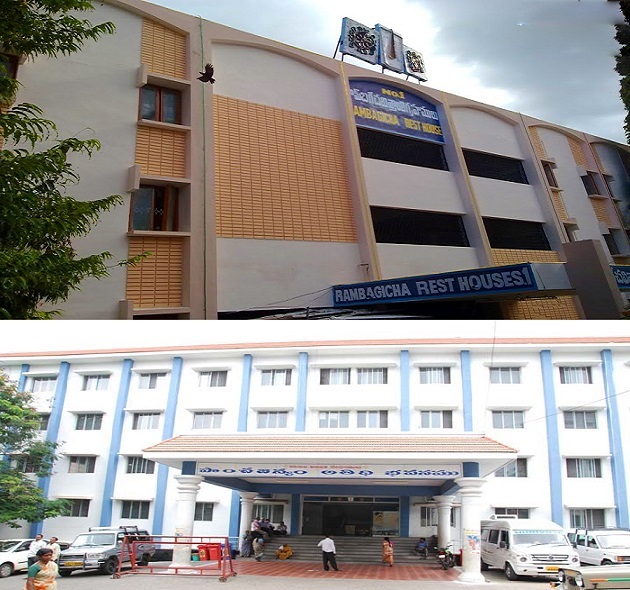 The complex has TV, Restaurants, Toilets etc…. 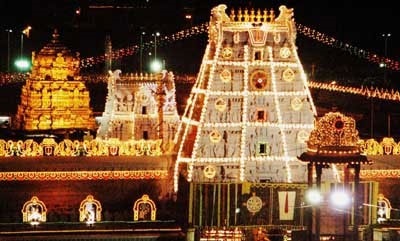 Srikalahasti is yet another pilgrimage center near Tirupati. 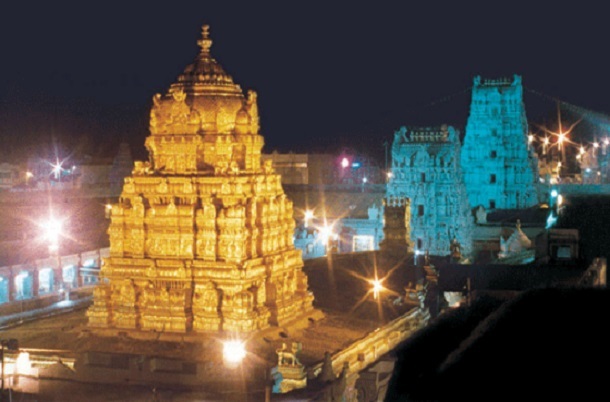 It is one of the most famous Shiva temples in South India. 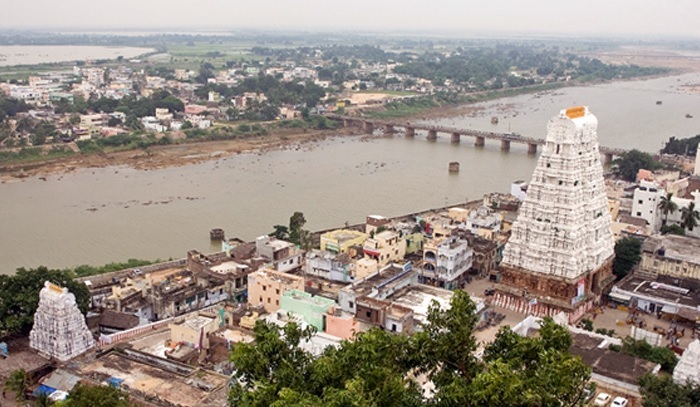 It is located on the banks of the river Swarnamukhi. 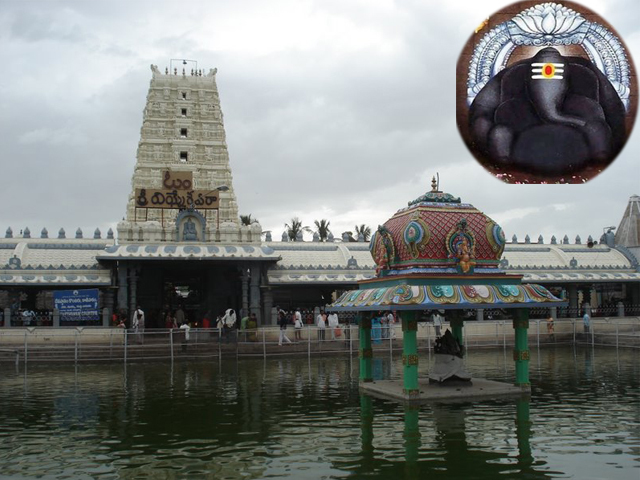 It is also informally and wrongly referred to as Kalahasti…. 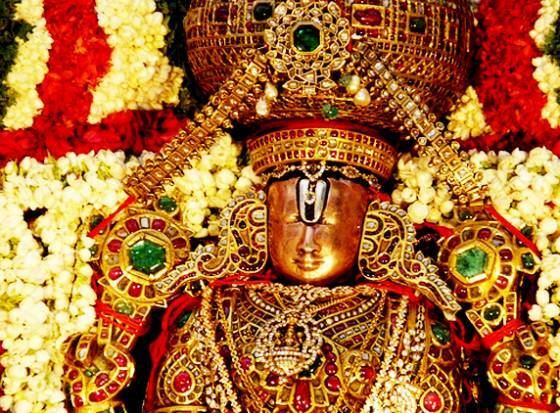 Tirumala Venkateswara Temple is the holiest shrine for hindus located in the hill town Tirumala, near Tirupati in the Chittoor district of Andhra Pradesh, India. 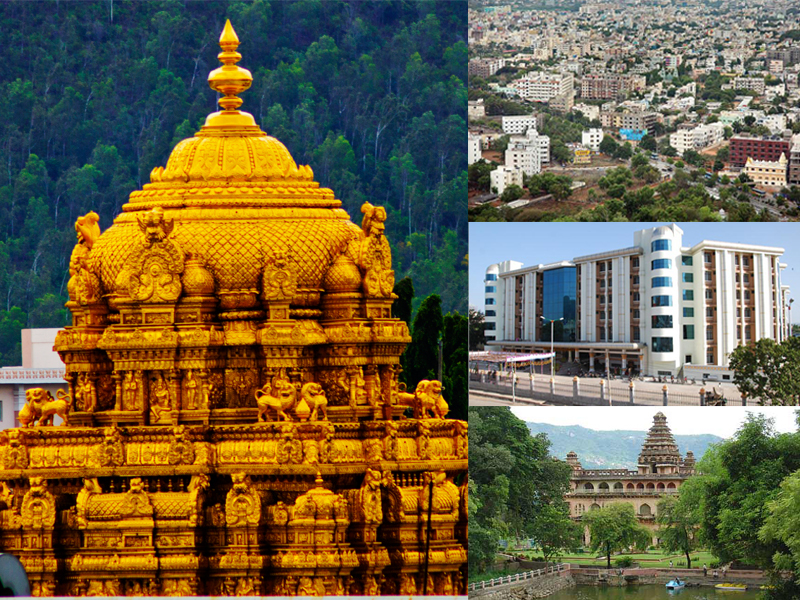 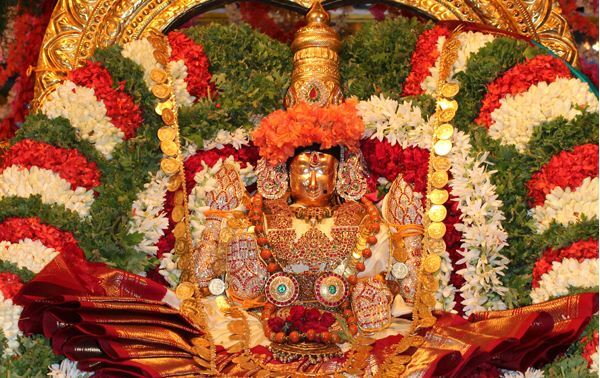 Tirumala is 3200 ft above sea level, and is about 10.33 sq miles in area….